Donovan’s Plumbing & HVAC provides a full range of commercial and residential services including plumbing, HVAC, geothermal, drain camera inspection, H2O & air quality, and emergency services throughout Newport County and Bristol County RI. Whether you need a complete bath or kitchen renovation, an emergency plumbing repair, or heating and cooling services – our fully trained and licensed team are standing by. 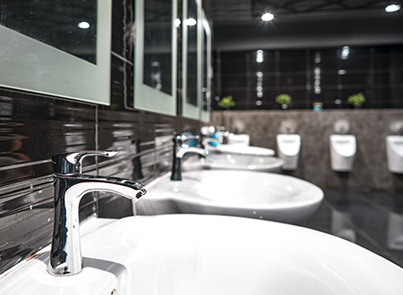 Donovan & Sons, Inc. is a trusted provider for professional plumbing, heating, cooling, and ventilation services and maintenance to a wide variety of commercial customers.